Culburra is just a short 20 minute drive from Nowra and only a couple of hours South of Sydney. Our little beach community is well serviced by a fantastic range of shops, cafes and restaurants, but the surrounding area is also well worth exploring. 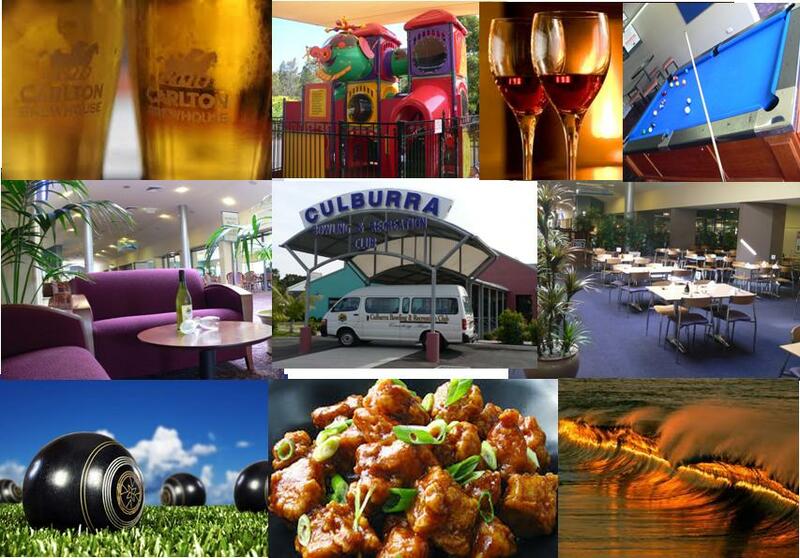 Most importantly, Culburra Beach Motel is only a short drive from all the top local attractions! 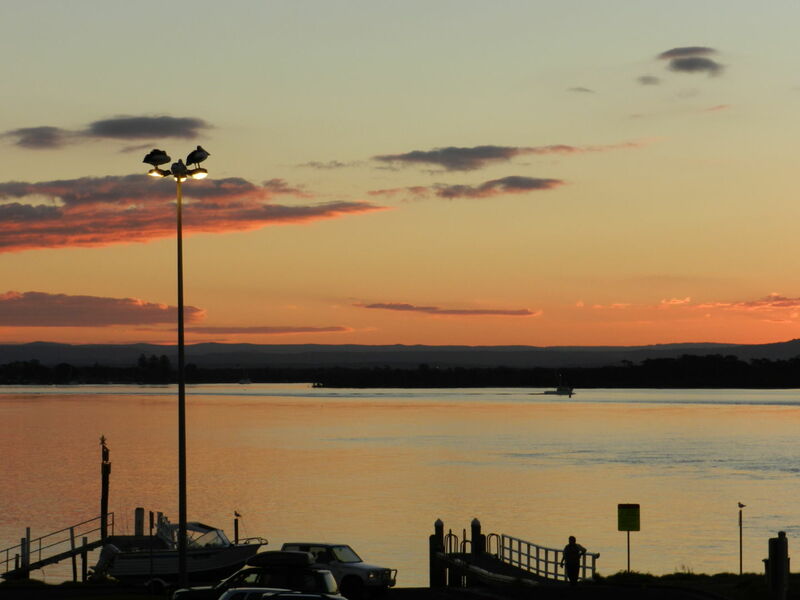 The Shoalhaven is renowned for its contrasts. 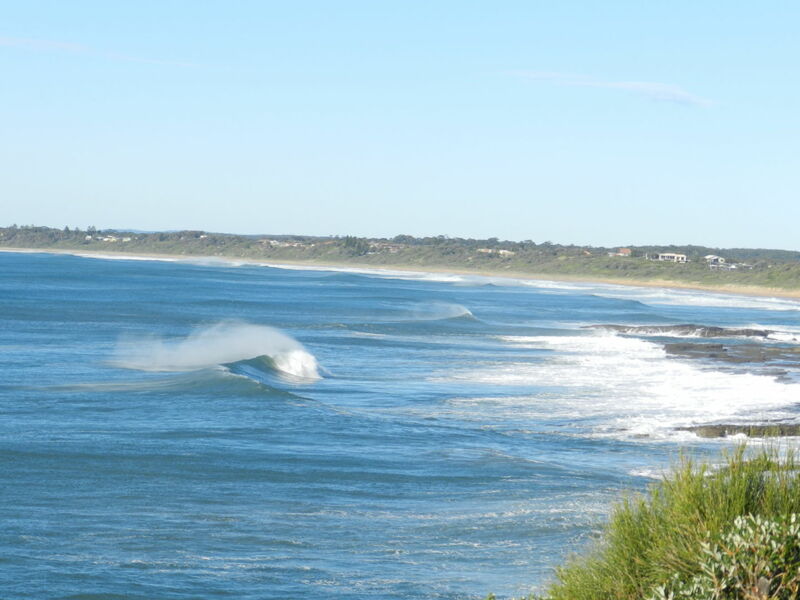 Magnificent beaches, stunning coastal walks and idyllic surf are all available for you to enjoy. By contrast, inland, you can visit historic villages and sample delicious local produce and wine. 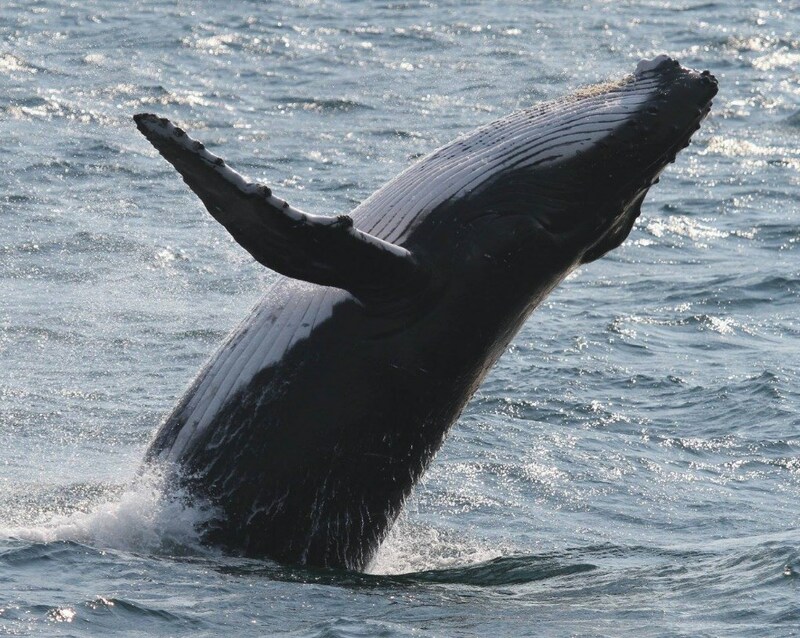 In addition, we are lucky enough to be visited by Humpback Whales each year during their annual migration between May and November. Dolphins also frequent Jervis Bay and can often be seen from the beaches. 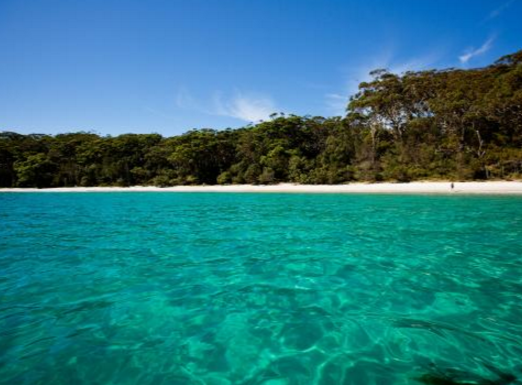 Jervis Bay is one of the best places in Australia to view the migration of Whales from May to November. Numbers are increasing each year! 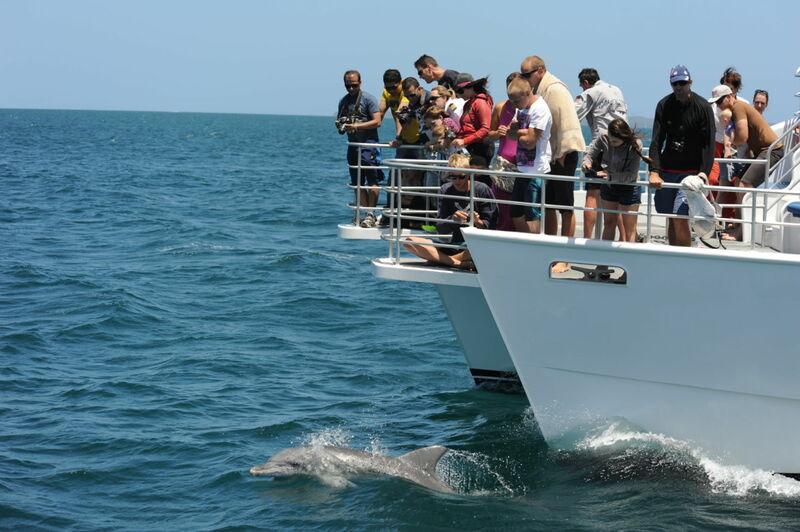 Dolphin watching is a great family day out. Say hello to the bottlenose dolphins that live in the crystal clear waters of Jervis Bay all year round! 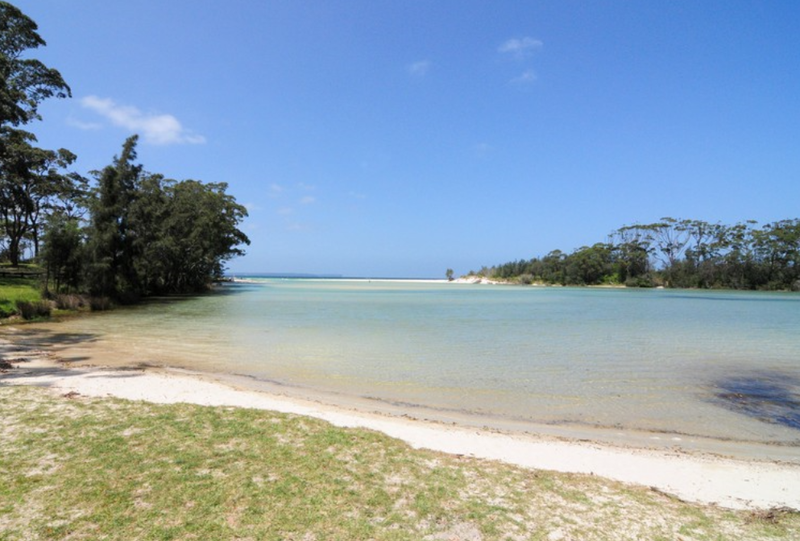 Booderee National Park has some of the most stunning beaches you will ever see. 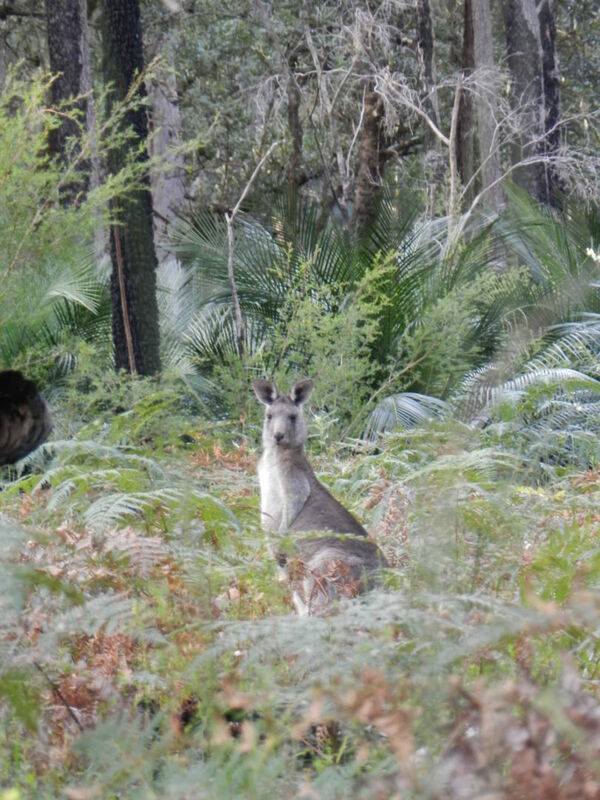 Bushwalking, watersports, botanic gardens and camping are all available. 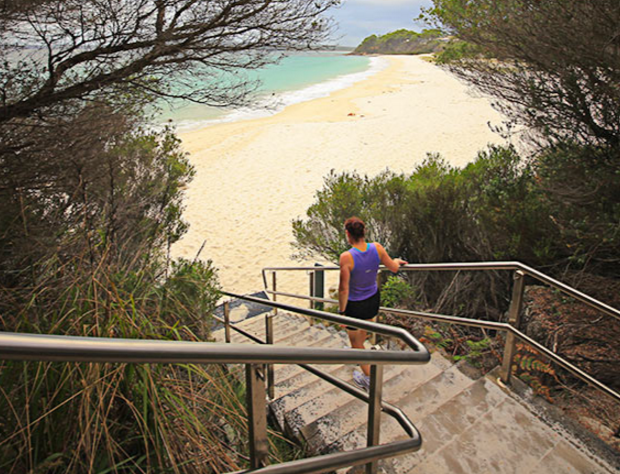 White Sands Walk starts at Greenfield Beach and passes through the famous Hyams Beach. Stop for a swim + keep your eyes peeled for dolphins & birds! 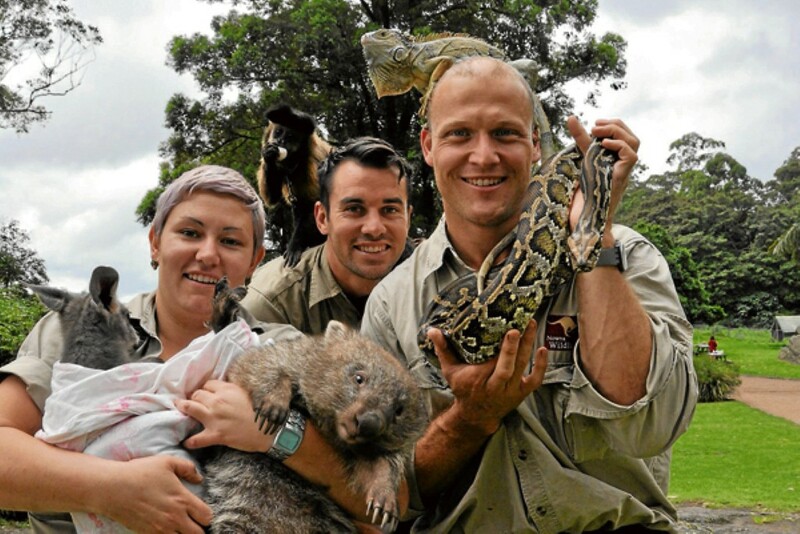 Shoalhaven Zoo is a small zoo but popular with families because you can get close to the animals! Options of photos, talks and feeding the animals. Roxy Nowra is only a 20 minute drive away. It shows a good selection of family friendly films and free parking is only a short walk away. Clear, shallow water perfect for kids to swim and snorkel in. Also great from kayaking and stand up paddle boarding. Playground + toilets on site! An amazing experience for all ages. 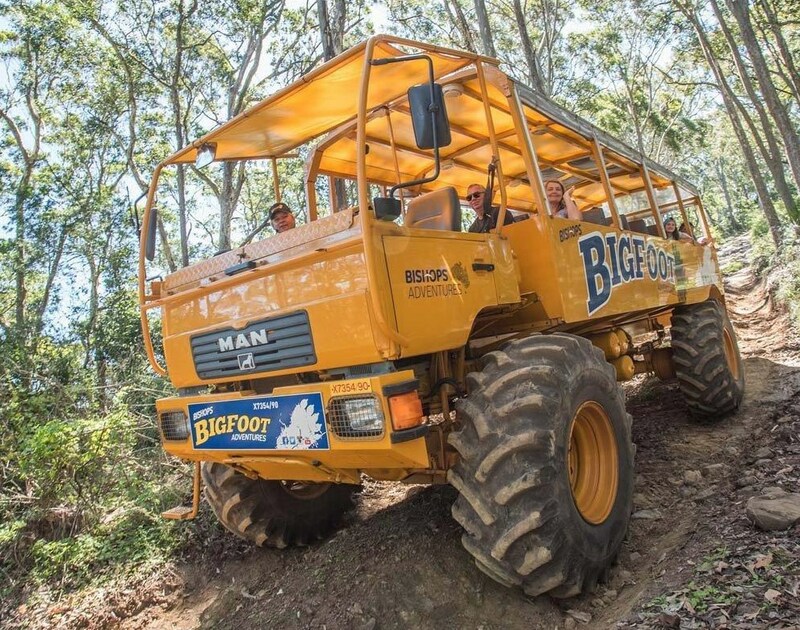 A huge 4WD open sided tractor-bus carries tourists on a one-hour tour up to 1000ft elevation on the historic property of Coolangatta Estate. 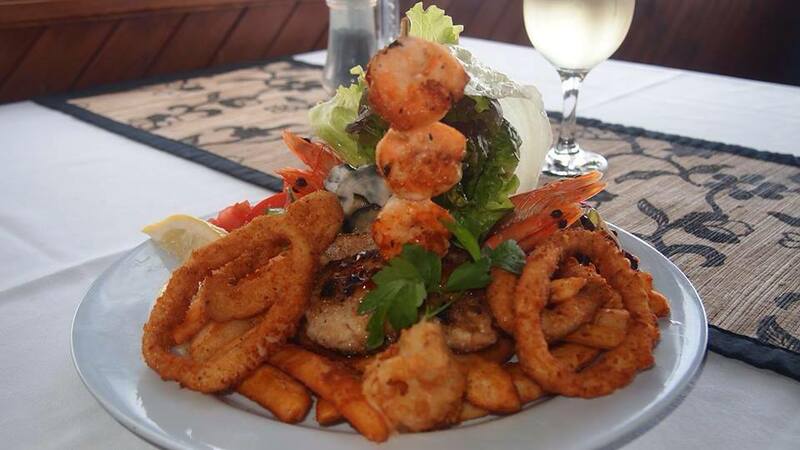 The Culburra Beach Brasserie offers a mix of both Chinese/Asian and Australian cuisine. Wide range of cook to order meals including a kids menu. Courtesy Bus available. 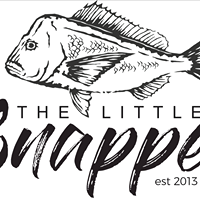 Experience some of the best seafood on the South Coast. Choose from a large selection of food for breakfast and lunch as well as excellent coffee. 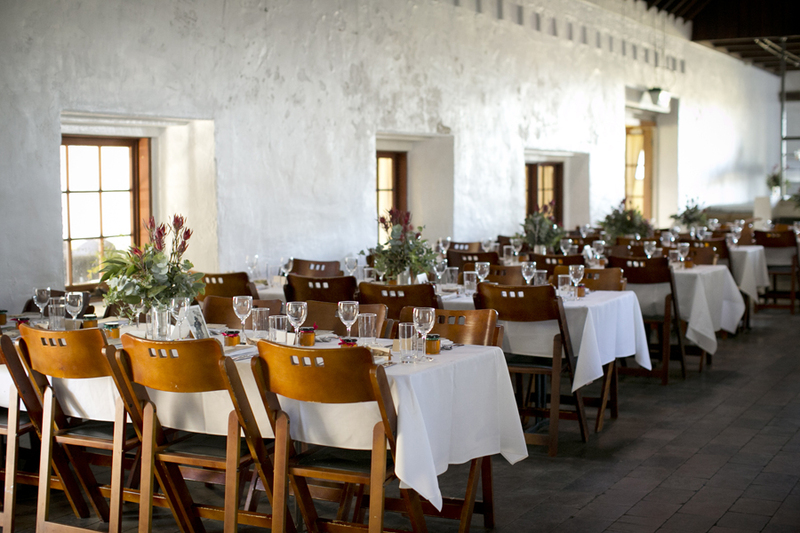 Modern European and Australian meals plated in a rustic, high-ceilinged 19th-century building. Fresh, modern, generous food served by friendly staff. Cocktail Bar , Fresh food & Cosy atmosphere. Culburra Beach Motel is only a short drive from all the top Local Attractions. Take an exciting day trip and explore the beautiful surrounding area.